Traditionally, a career in education has meant becoming a classroom teacher. Though that is still an option, there are increasingly more and more ways to find an impactful career that helps others learn and thrive. Institutional research, support services, online instruction, administration, business development and more are all integral to today’s educational landscape. 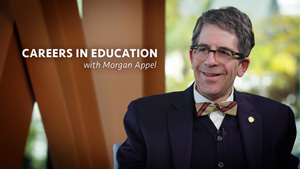 Morgan Appel, director of the Department of Education and Behavioral Sciences at UC San Diego Extension, discusses how to find your niche in the world of learning and what new opportunities are available. When the United States Postal Service chose UC San Diego as the site to unveil its new Sally Ride Forever postage stamp, the UCSD community could not have been more thrilled. Ride, the first American woman in space, taught physics at UCSD after finishing her stellar run at NASA and then, through Sally Ride Science, inspired a new generation to embrace STEM. As seen in the Stamp Dedication Ceremony [uctv.tv/shows/33665] and the Women in Leadership [uctv.tv/shows/33160] discussion that followed, Dr. Ride’s fellow trailblazers Billie Jean King, Ellen Ochoa, Lynn Sherr and Condoleezza Rice, proudly honored the memory of their late friend. 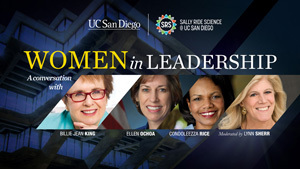 Watch Women in Leadership Presented by Sally Ride Science at UC San Diego. benefits. 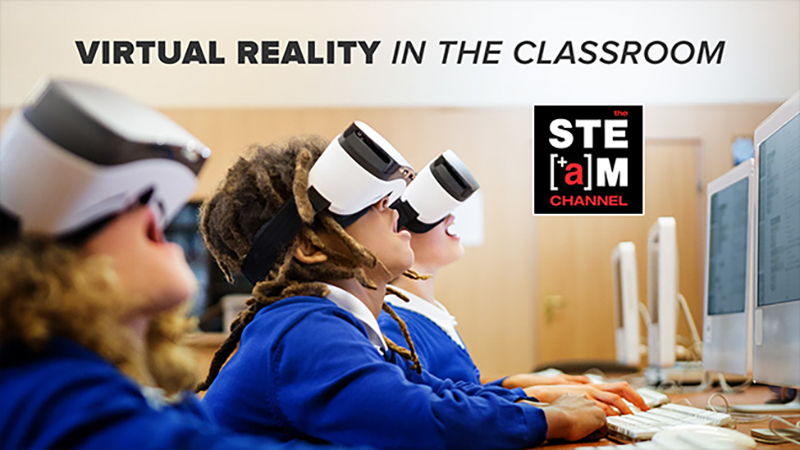 Not only can it boost visual and technology literacy, but it also improves students’ attention and engagement. 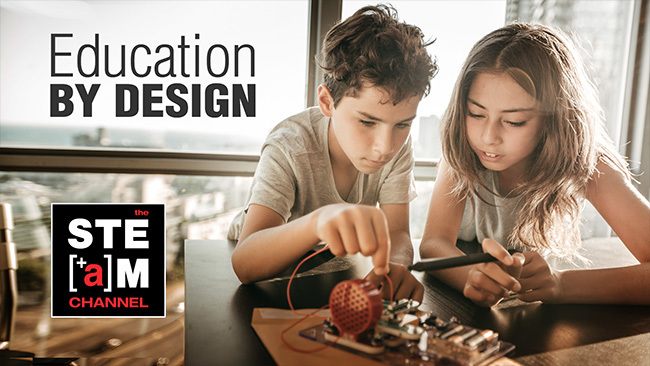 Learn how this technology has the possibility to transform K-12 education from educators and engineers gathered by Sally Ride Science@UC San Diego. Click here to view more programs from the STEAM Channel. Want a break from the onslaught of bad news? A chance to feel good about the world? Then spend 20 minutes with Tam O’Shaughnessy, the life partner of the late astronaut Sally Ride, as she describes a remarkable friendship that began long before Sally’s historic flights on the Space Shuttle Challenger and later blossomed into a romance that ended with Sally’s death from cancer in 2012. As Executive Director of Sally Ride Science@UC San Diego, Tam continues their mission of encouraging girls to embrace STEM. 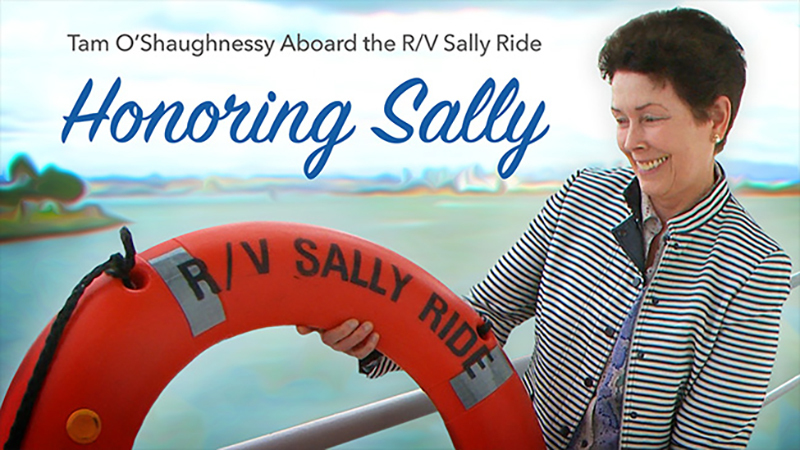 Sitting in the pilothouse of the newly commissioned R/V Sally Ride, Tam shares her profound pride in being named the sponsor of the first naval academic research vessel ever named for a woman. Crew on the R/V Sally Ride, operated by the Scripps Institution of Oceanography at UC San Diego, will conduct research on the environmental issues she and Sally cared most about – understanding the universe and protecting planet Earth. “Design thinking” is a popular phrase in education circles and top companies are using it to develop new products and energize their staff. But what is it? As these designers explain, it’s about developing the skills to identify the source of problems correctly and then creating effective solutions centered around people’s needs. These skills are increasingly important in a knowledge-based economy as educators prepare students to succeed in the 21st century. And they make learning a whole lot more fun! Watch Education By Design — Sally Ride Science STEAM Serieson The STEAM Channel.